Another year has come to an end, and I always like to look at which posts were the most popular during the year. 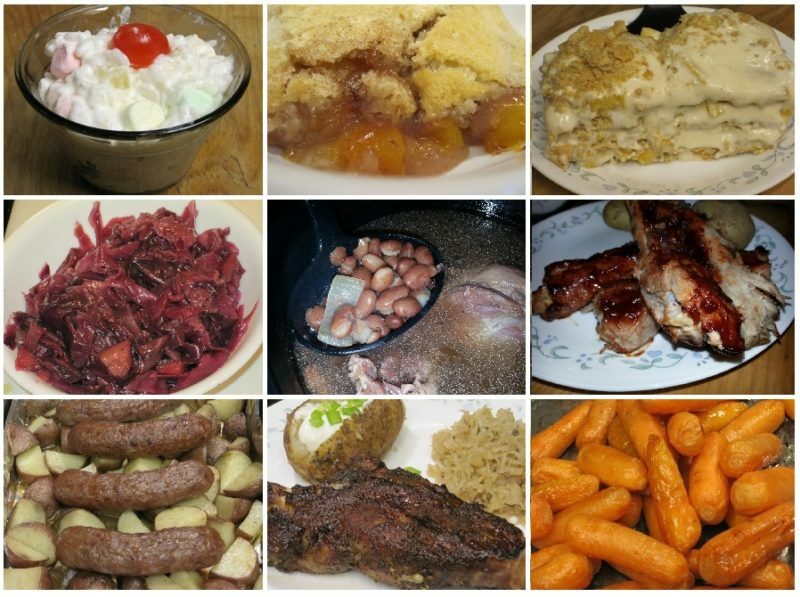 I love looking back and seeing which recipes you, my readers, have enjoyed the most. 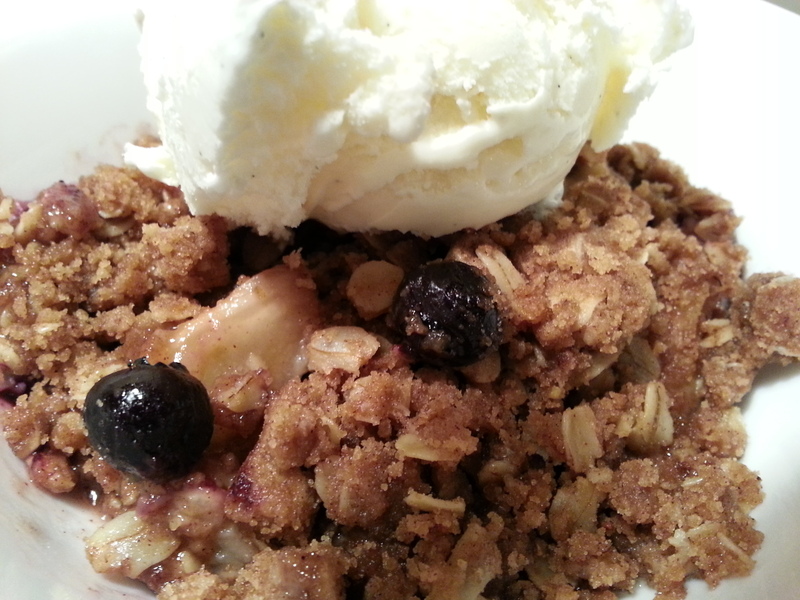 This year, there were some surprises in the list as well as a couple of returning recipes. 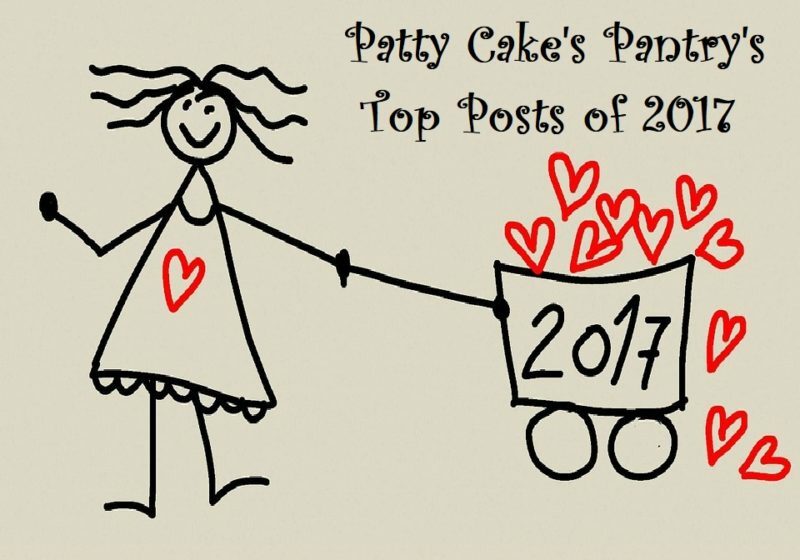 Check out our countdown below to discover the most popular post on Patty Cake’s Pantry for 2017. Patty Cake’s Pantry is welcoming 2017 with a 31 day pantry challenge. 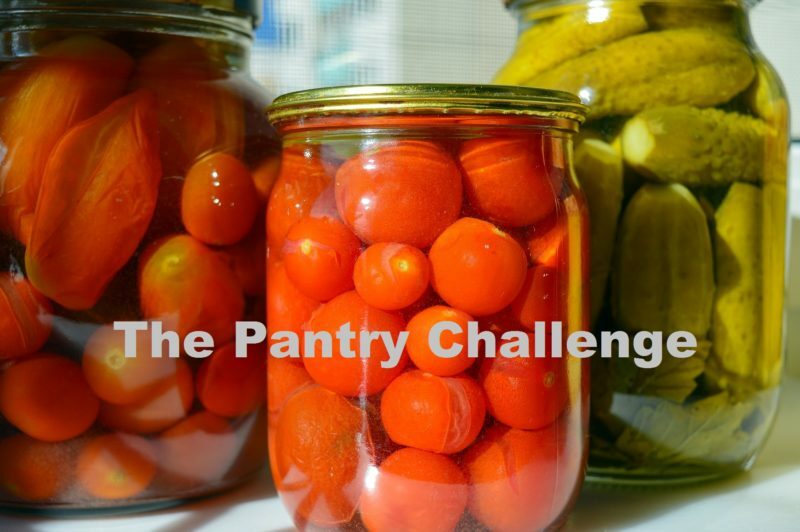 If you’ve never heard of a pantry challenge, allow me to explain. 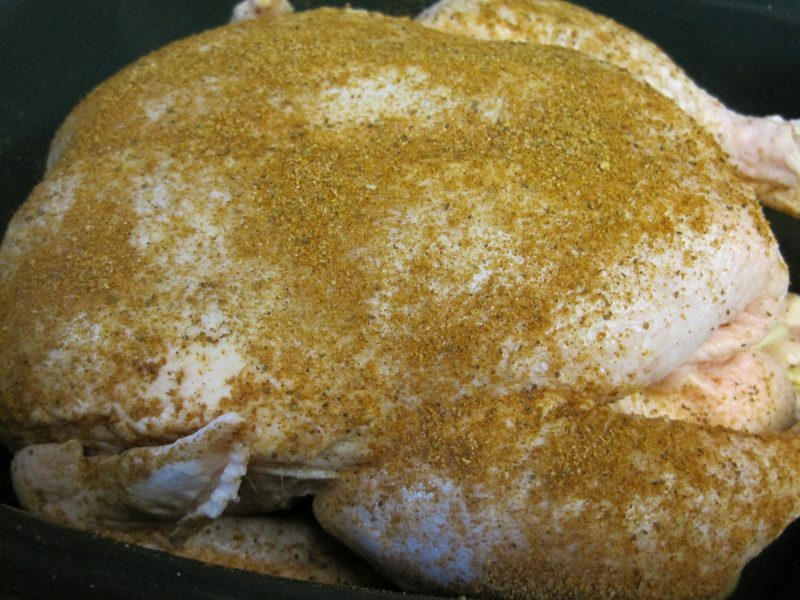 The goal is to eat the food you already have in your pantry, freezer, and fridge for a set period of time. We are embarking on a 31 day challenge. 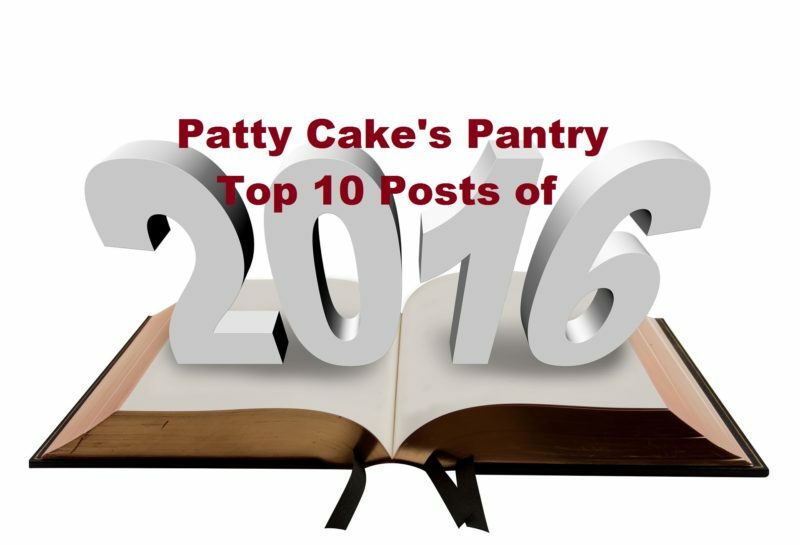 Another year has come to an end, and we thought it would be fun to share the top secret list of the most popular posts here at Patty Cake’s Pantry during 2016. Instead of telling you our most popular post first, we decided to do this countdown style and are beginning with the 10th most popular post on our site for the past 12 months. 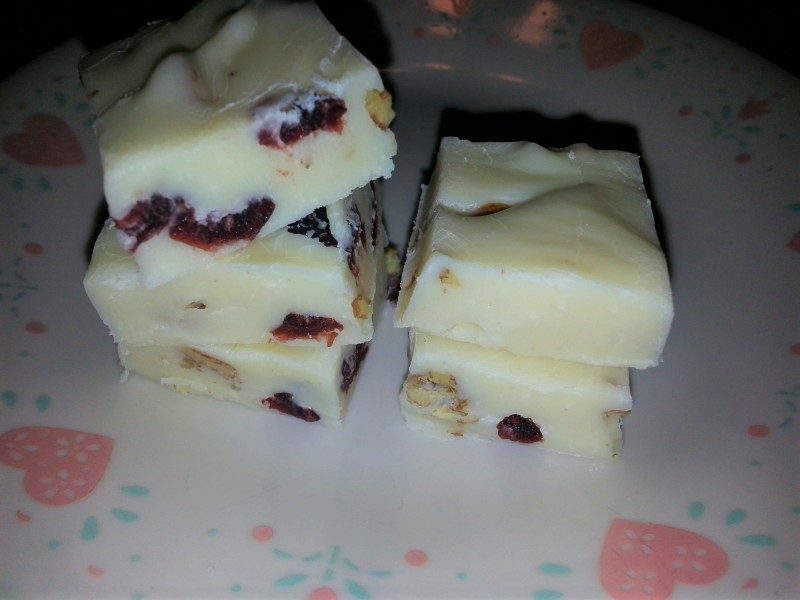 Homemade white chocolate fudge loaded with pecans and dried cranberries is the perfect holiday treat. This recipe is another variation of my famous five minute fudge recipe, so it’s very easy to make. The flavor of cranberries and pecans mixed with the white chocolate gets an additional flavor boost through the addition of a few drops of orange essential oil. 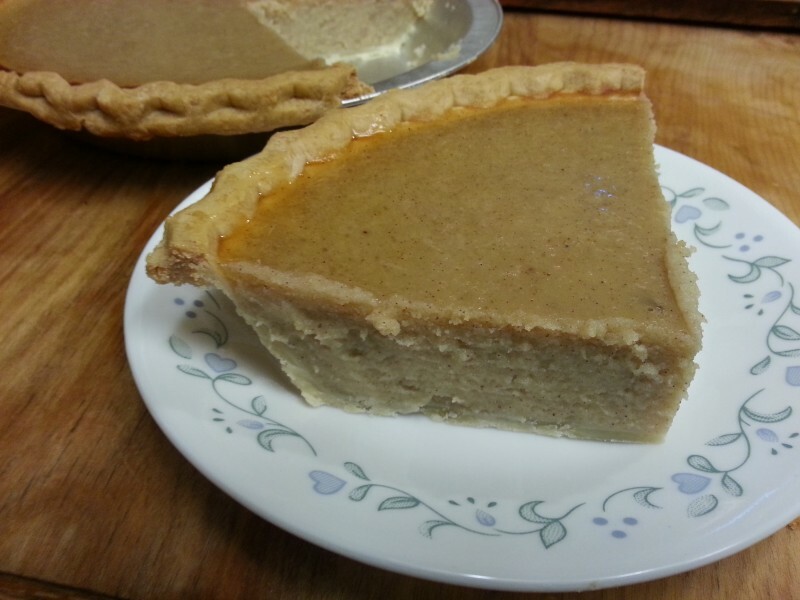 What can you do when you need to make a holiday pie, but don’t have any sweet potatoes, pecans, or pumpkin in the house? The answer is simple. Take some of those russet potatoes that are almost always hanging around the house, cook them, mash them, and turn them into a delicious Ice Potato Pie. This pie is every bit as delicious as a sweet potato pie. The only difference is that it’s a little lighter in color. 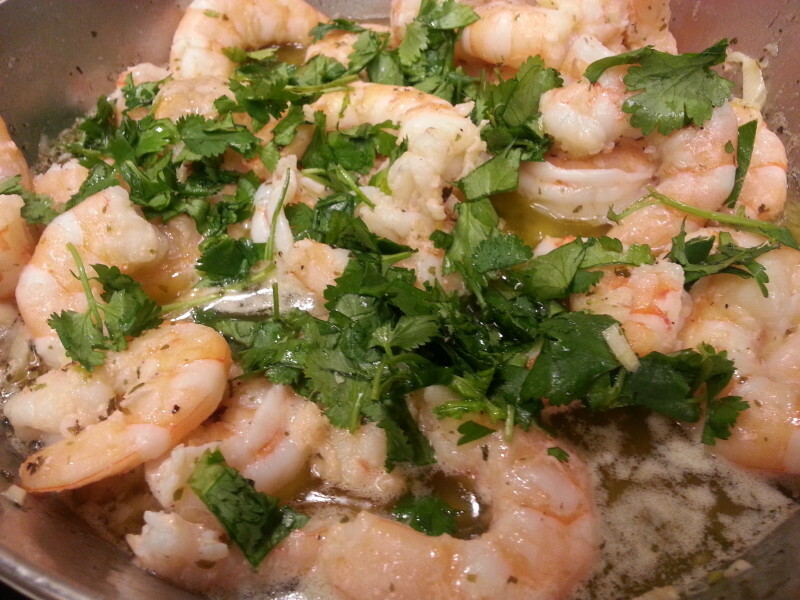 Shrimp cooked in a delicious garlic butter sauce is sure to become a family favorite. This is a fast, easy, and flavorful way to prepare and serve shrimp. The sauce is great for dipping tortillas. 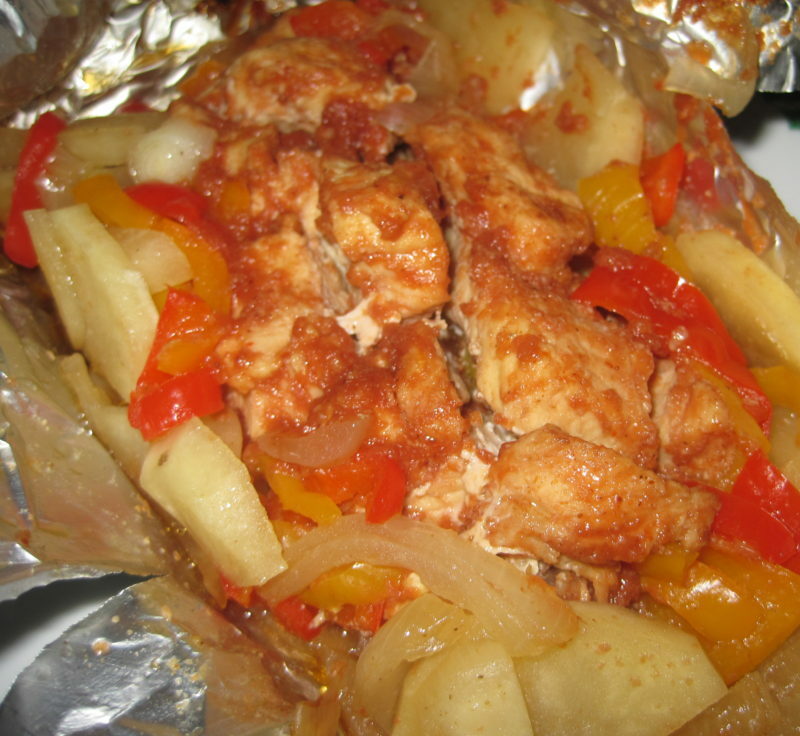 It’s one of Baker’s Man’s favorite meals, and I’m sure it will become a favorite in your family, too.